Regardless of the reasons why you are selling, we know your ultimate goal remains constant: To achieve the best possible price for your home in the shortest amount of time, and with terms favourable to you. As our client you can expect valued assistance throughout the transaction to help you make informed decisions that will lead to a successful home sale. Since we live overseas, our sale required communication with us late into the evenings and to handle a few extras that are not part of a normal sale. Marnie and her team's extra effort included acquiring our updated Real Property report, hiring painters and getting our house staged. Handling these items from overseas is near impossible, but thanks to Marnie and her team it was headache-free. Marnie is a very knowledgeable and professional Realtor® that can be trusted and who really cares for her client's needs. Thanks to her extra effort, Marnie sold our home in 1 day and for the list price. Relocating Away from Calgary Because of Work? If you are being relocated by your company out of Calgary and are working with a relocation company, you need a Realor® who has experience working with relocating clients. There are a number of moving parts that the average Realor® may not know.  Marnie Campbell Realty Team has the experience and expert needed to help ensure a successful move. Prepare your home. Like a first date, you want to make a great first impression. Ask the Realtor® you are interviewing if they stage your home, if they use a professional photographer, and a professional measurement company. Ask the Realtor® you are interviewing how many homes they sell a year. Receive a free market analysis of comparable properties in your Calgary community. : In today's market, it's more important than ever to price your home right. We know how to price your property to make sure it sells. If you're curious about your home's value in today's market, just fill out the form below and we'll send you a free Comparative Market Analysis. 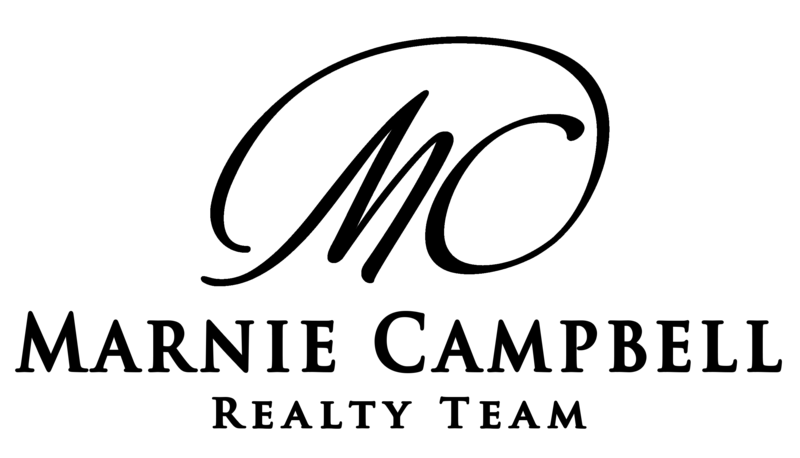 No matter what your goals are for selling a property in Calgary, the Marnie Campbell Realty Team is dedicated to helping you move. Contact us for more information about selling your home in Calgary.